This entry is filed under A Happy Relationship, Entertainment and Recreation. Talking about our girlfriends, many things come to our minds. We just love them and accept them for who they are but we sometimes we wonder if we can have a positive effect on them. It is good if we have a home buddy for a girlfriend but sometimes, we just wish that she will go out often and enjoy the world rather than her couch. Of course, we respect her decision but Singapore is a beautiful city meant to be explored. We just want our girlfriend to see the world more but it doesn’t mean that she needs to party all night to enjoy everything. Our girlfriends may be introverted and there is really nothing wrong staying at home but what if it continues for several months or years? Take her out but not on a club. It takes relentless effort to convince our girl to dress up and go out. If she finally agreed, we have to be careful not to bring her to clubs or bars. Remember that our girlfriend do not appreciate the crowd. We should take here to partying when she is comfortable outside her zone. Meanwhile, we have to enjoy each other’s company. We can for instance go to movies together or eat out. Introduce her to new groups. We are concerned because our girlfriends have several people so we decided to invite her to hang out with our different friends. This will work especially if our girlfriend thinks that the people we are with challenge us in a productive way. Our friends should share a lot of things in common with us so it is easy to be with them. Hold dates outside. Dates doesn’t mean splurging on food or movies. Sometimes, we have to look for things that interest us both. For example, we can consider enrolling in weekend cooking class or perhaps join a trivia night at a nearby pub. In some cases, we can consider going to the gym together and be fit. At the end of the day, we have to balance the relationship and make it last. The key here is compromise. Hopefully things will work out just fine. We have to remember that a relationship needs a healthy balance of indoor and outdoor activities if we want it to thrive. This entry is filed under Entertainment and Recreation. Teddy Bear are one of a kind. There’s no object that can be compared to this lovely item. Because of its huggable, soft and tender form, teddy bear are used as a substitute to a boyfriend or girlfriend. Also, it can be a replacement of a pillow. But when you value it like there is no other thing like teddy bears, for sure, you will give it importance. The question here is that, how they are made? Bear making is really a difficult task. However, it is fun and exciting. 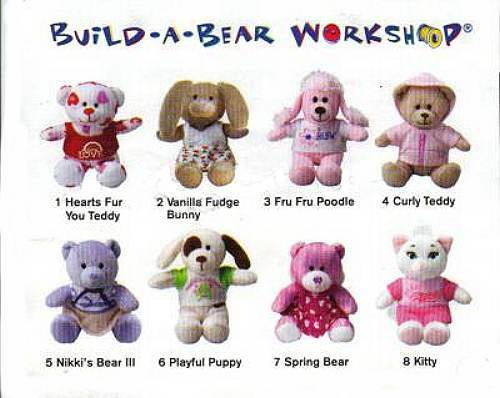 To start off, when you plan to make a teddy bear, choose what shape it is and how big. For instance, you will make a stuffed toy in the appearance of dog. 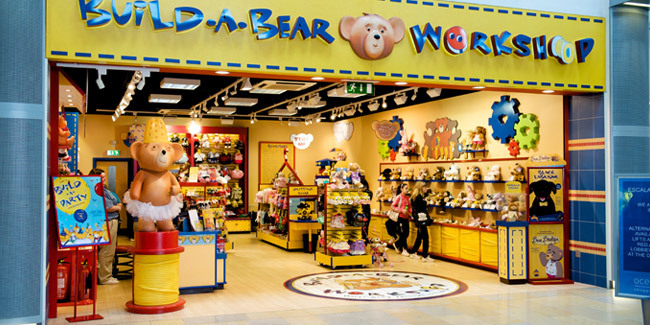 In Singapore, one of the famous stuffed toy makers is the Build-A-Bear WorkshopTM. 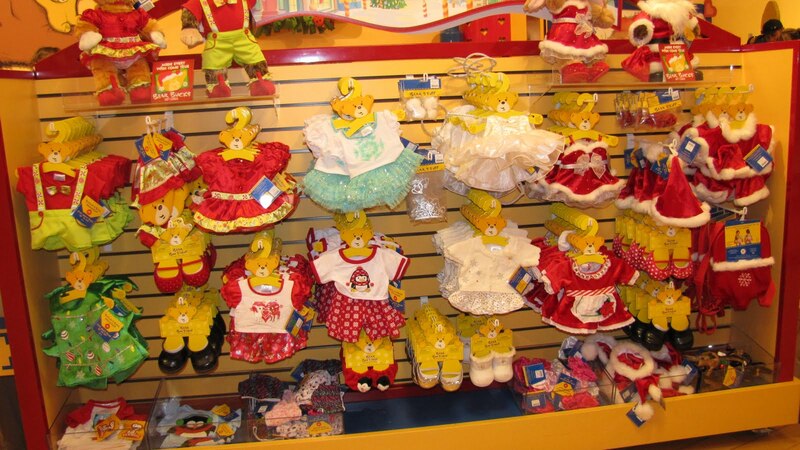 Here, you can have a wide selection of designs and styles to choose form. From heart shape to dragon design, you can creat them as long as you listen to their simple instructions. Basically, stuff toys can be easily made. First, you will design and decide on what shape it will be. After you have come up with the design, you can start with sewing the main frame or the foundation of the toy. Be sure that there are no torn parts or holes that can possibly be the reason why it will be destroyed immediately. Next, insert some soft and cottony elements inside the toy to for its body – the more its filling are equally and tightly distributed, the more the object will be unbreakable. Then, stitch the part where you put the filling and presto! You have you buddy. Bharatanatyam or the dance of fire is a famous dance from India, which has spread its popularity worldwide. 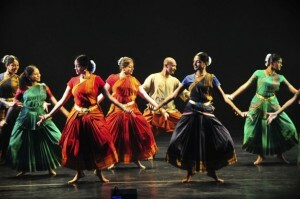 To date, it is the most widely performed Indian dance. Bharatanatyam is an amalgamation of rhythm, music, expression and grace. The dance is famous because of the statue like poses that stresses every moment. Thanks to the Singapore Indian Fine Arts Society, which trains dancers of Bharatanatyam, performances can be seen at the Sri Srinivasa Temple. ECNAD is actually “dance” when it is spelled backwards. The dance company is founded by Tan How Choon and Lim Chin Huat. ECNAD is comprised of 3 units- creative services, artistic development and education. For fourteen years, ECNAD created at least fifty works but their most recognized works include Missing in Tall Pillars, Metamorphosis and CampFire 2009. Folk dance has a simple, timely appeal. In Singapore, there are at least three ethnic communities with different folk dances: Indians feature courtesan dances that are insistent and graceful at the same time; Malay folk dances are a mixture of foreign influences; while Chinese folk dance often depicts Rice Harvest. Watch out for these folk dances every Chingay Festival. For the schedules of performances, you can search for local listings. It is important that you support and encourage local artists and talents. Some of our dance performers and companies are known worldwide for their performances. Dancing is fun for the dancers and the audiences. Enjoy the performances! 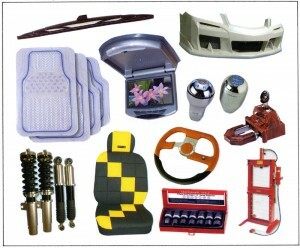 Every car enthusiast needs something to keep their motor in shape – may it be a car care product or a car accessory. So when you look for the perfect birthday gift, anniversary gift, or any holiday gift for a car fanatic, keep in mind these following gift ideas for a remarkable present he will surely keep. 1. Roadside Kit. The most practical gift you can give to a car owner. You can never tell when your car fanatic friend will experience car malfunction, flat tire, or just in place to offer someone a helping hand. 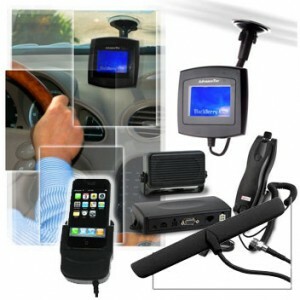 You can offer reassurance to any car enthusiast for as low as $20. 2. Headlamp. For those who have experienced holding a flashlight for their husband, boyfriend or father while doing car works surely knows how stressful this task is. A headlamp for a present can be the wisest gift you can offer to them. Headlamps are available in any hardware store in all price ranges. 3. Rolling Tool Chest. For bigger car projects, a rolling tool chest would be very handy. Tool chests can have several shelves and drawers to keep car parts and tools. There’s also a flat space on top which can be very useful if space is limited. 4. Driving Gloves. Good quality leather driving gloves can be very expensive, but will definitely make any car addict happy to own a pair. Driving gloves come in different kinds of materials and can be even made customized for a better fit. 5. Bluetooth Headset. Headset cords can be very frustrating for someone who drives. It can get tangled around the gearshift, and then pops free from the phone. Giving him a Bluetooth cordless headset won’t only give him the convenience of taking calls, but also promotes safe driving. Universal Studios showcases 24 movie-inspired rides and attractions. 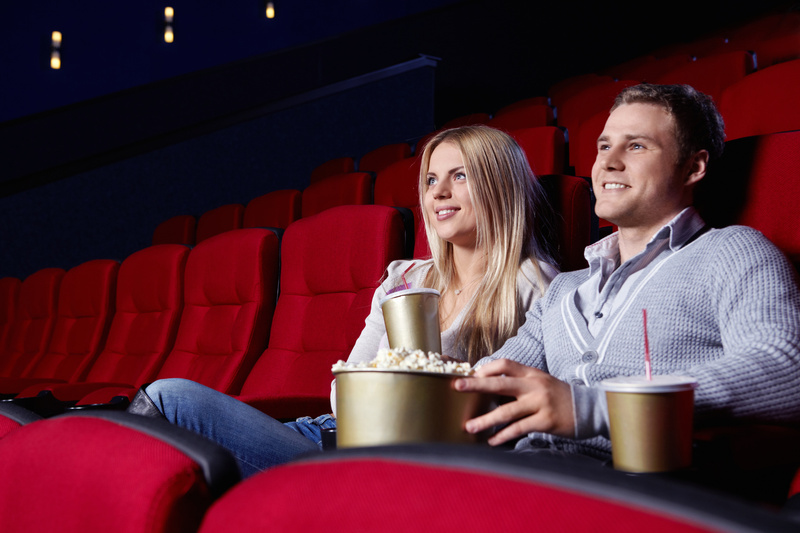 It is the perfect experience for movie-lovers. The rides are meant for all. Examples of rides include Transformers, Jurassic Park Rapids, Shrek Adventure, Revenge of the Mummy, Battlestar Gallactica, Madagascar and many others. When you feel hungry, there are numerous restaurants you can try. Not only that, you will experience how it is to be a star. You can walk through the red carpet and avail of the VIP Tour Guide. 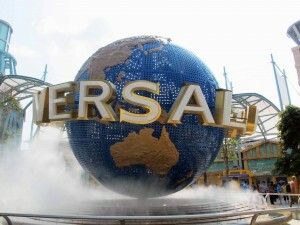 You can reach Universal Studios conveniently. You can ride a bus or MRT. If you take the bus, make sure to look for RWS 8, 188R, 963R, NR1 and NR6. The roundtrip fare is from S$2 to S$4.50. If you choose to ride the MRT, you can take the North-East Line or Circle Line. Descend at HarbourFront Station and from there you can take the Sentosa express or RWS 8. For foreign tourists, they can take the free shuttle service. When you get there, secure your one-day pass. For adults, you need to pay $63 while children need to pay $46. The one-day pass is inclusive of Ride the Movies at Universal Studios. There is this Fujifilm package for only S$156 inclusive of one-day pass for two adults, one Fujifilm bundle and S$10 retail vouchers. Universal Studios is open every Sunday-Friday from 10am to 7pm. During Saturday, they are open from 10am to 8pm. The People of the River display is located along Singapore River. Here you’ll be entertained with its display of statues portraying the early life of people in the country. Its statue displays include street cats, a group of frolicking boys, merchants trading, carts shipments being moved and many other normal yet captivating depictions of old times. Your walk will never get boring. Ashley Isham is a famous Singaporean fashion designer. He has a shop at Fullerton Square. The shop is open from Monday-Saturday (10am to 8pm) and Sunday (11am to 7pm). Located in Circular Road, Eski has become popular because of its design that makes the whole bar look like a large freezer. Hanging out here will surely cool you down. They offer cocktail shots and beers on carved ice. Bar Opiume is situated in Asian Civilisations Museum. The bar is popular for its fine dining and scenic location. 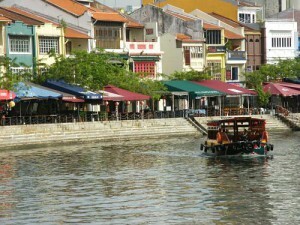 You can see the Singapore River while dining or wining here. The interior is grand with chandeliers, tables, bars and statues. The Asian Spa is situated in 1 Fullerton Square. They offer deluxe spa packages for couples and family. You don’t need to go far because Boat Quay will give you whatever you desire or crave for. It is near office towers, so after work, you can find many people here who simply want to enjoy the night and indulge in its simple wonders. Take your piece of Singapore’s best view with the help of observation deck. The observation includes lush gardens and exclusive restaurants. The deck can accommodate many people. The view will surely awe everyone especially if they will see Kusu Island and some of Indonesia. 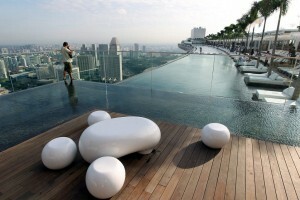 Hotel guests are given the opportunity to enjoy the world-class and one-of-a-kind infinity pool. The pool is open during Mondays to Thursdays from 9:30am-10pm. They are open from 9:30pm-11pm every Friday to Sunday. The SkyPark is located at 10 BayFront Avenue. If you are coming from the north, you should take the MRT and stop at Esplanade or Promenade stations. If you are coming from the south, take the MRT and stop at BayFront station. From there, you have to take the 97, 106 or 133 bus. The observation deck will cost adults S$20. For children, it is S$14 and senior citizens are asked to pay S$17. If you bring children below 2 years old, they may enter for free. You can purchase tickets at their website or visit their box offices. It is important to note that there are only three guided tours every day-10am, 2pm and 9pm. Do not be late. In tropical countries like Singapore, celebrating significant occasions in open air is a favourite way of getting together and having fun. A bbq party is the best type of outdoor party. It can fully satisfy everybody’s hunger while the group enjoys a casual, laid back atmosphere and take in the nice view. If you’re thinking of throwing a huge satay party with no hassle, start by contacting a bbq catering provider like spring ocean bbq wholesale and keep these key points in mind. The only disadvantage of outdoor parties is the unpredictable weather. But if you set the date well in advance, you will be able to check the weather in Singapore of the days before and after the day of your event. This is for you to be sure that there are no possibilities of surprise rainstorm on the event’s day. If you’re in doubt with the weather, prepare a plan B: secure an area where your guests can run to and where you can keep the spring ocean bbq food dry when an unexpected shower happens. Just as long as you keep everybody dry and comfortable, then you’ll still be able to go on with the party. 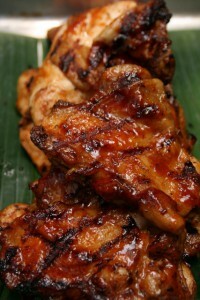 Luckily, Singapore has so many choices of outdoor venues that are perfect for bbq parties. Look for one that can accommodate your total number of guests. While searching, visualize where the grillers, tables and food from spring ocean bbq wholesale at Singapore will be set and where your entrance and exit areas will be. Also, consider those guests who will bring along their cars. Check if the venue has their own car parks where your guests can conveniently park their cars. 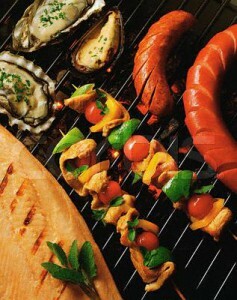 When shopping for veggies and meats for a large group of people, look for bbq wholesale stores. Bbq wholesale stores give big discounts when buying in bulks. 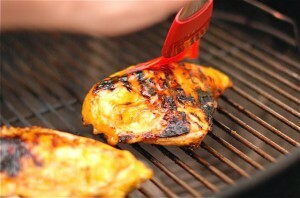 Make sure you buy all your supplies in one purchase to get greater bbq wholesale discounts. For the beverages, stock non-alcoholic and alcoholic drinks and make sure they’re chilled when served. Serve fruit juices in large jars with lots of ice and bottled drinks in the cooler – soft drinks for non-alcoholic invitees and beers, champagnes, and wines for adults.